Please note that all sizes displayed across our website are shown in UK sizes. Please contact us before placing your order if you require additional sizing information, or are unsure which size to order. Here at Sports Gear Wizard we value our customers and want you to be 100% happy with your purchase. We offer a full 28 day returns / exchange policy. If you wish to return or exchange any item/s purchased from us within 28 days of purchase simply fill out our online ‘returns form’, and await our detailed and clear return instructions. Please note that all ‘change of mind’ items being returned must be returned to us in the same New condition as when you received them, unused / unworn and in there original packaging with all tags & labels still attached. The return postage cost and safe arrival of your item/s to us is your responsibility. Upon the safe return and inspection of your item/s we will refund both the item/s cost and the outbound postage cost. In the case of an exchange being required we will send out your replacement/s free of charge. 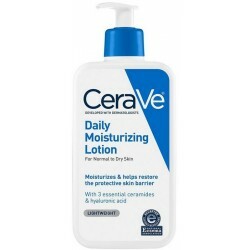 CeraVe moisturizing cream with pump 16 oz (453g). 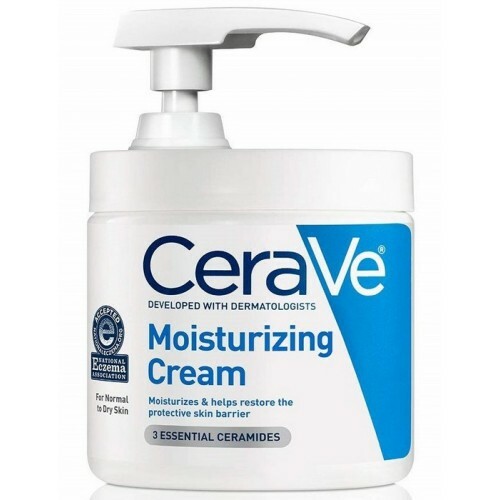 Developed with dermatologists, CeraVe moisturizing cream has a unique formula that provides 24-hour hydration and helps restore the protective skin barrier with three essential ceramides (1, 3, 6-II). It also features patented MultiVesicular Emulsion (MVE®) controlled-release technology to gradually release the nourishing and protective ingredients into the skin, helping your skin stay hydrated all day. The formula also contains hyaluronic acid to help retain the skin’s natural moisture. Ideal for both your face and body. Provides 24-hour hydration and helps restore the protective skin barrier with three essential ceramides (1, 3, 6-II). Utilizes patented MultiVesicular Emulsion (MVE®) controlled-release technology. 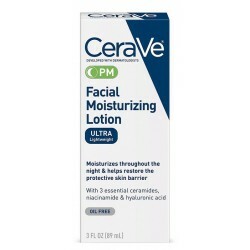 Formulated with hyaluronic acid to help retain the skin’s natural moisture. 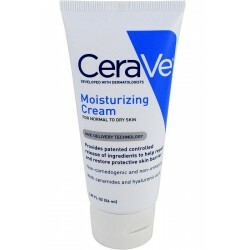 Helpful for dry skin, itchy skin, eczema and psoriasis prone skin. 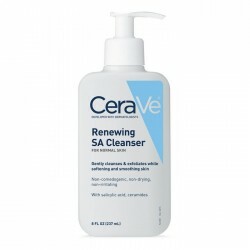 Purified Water, Glycerin, Ceteareth-20 and Cetearyl Alcohol, Caprylic/Capric Triglyceride, Behentrimonium Methosulfate, Cetearyl Alcohol, Cetyl Alcohol, Ceramide 3, Ceramide 6-II, Ceramide 1, Hyaluronic Acid, Cholesterol, Petrolatum, Dimethicone, Potassium Phosphate, Dipotassium Phosphate, Sodium Lauroyl Lactylate, Disodium EDTA, Phenoxyethanol, Methylparaben, Propylparaben, Phytosphingosine, Carbomer, Xanthan Gum.